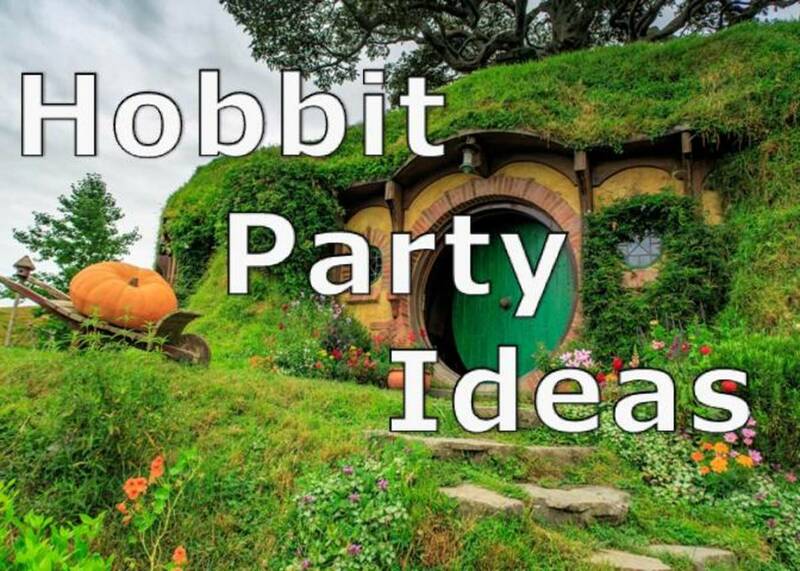 It was voted in the top five as one of the worst television shows in the history of television. If you've ever seen The Brady Bunch Variety Hour there's no doubt you'll remember this show. 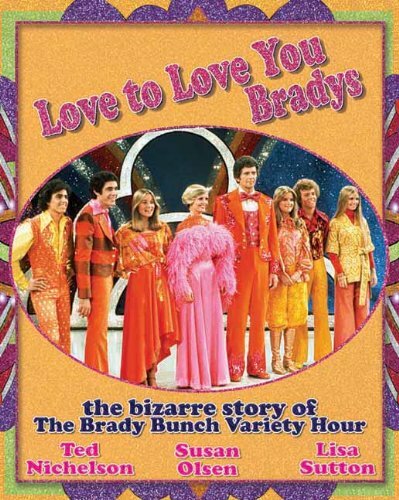 Chronicled in the book, Love to Love You Bradys: the Bizarre Story of the Brady Bunch Variety Hour written by Ted Nichelson, Susan Olsen and Lisa Sutton, the story focuses on this catastrophic show. Told in interview form, the book reads more like a documentary than a behind the scenes showbiz book. The Brady Bunch had originally been off the air for a little over three years when producers Sid and Marty Kroft brought the Brady's back on January 23, 1977 after a successful special over Thanksgiving weekend in 1976. Prior to the special, Florence Henderson, Mike Lookinland, Maureen McCormick and Olsen had appeared on Donny and Marie on Oct. 8, 1976 as themselves and ratings were high for this mini reunion. Because of this, the Kroft brothers thought the whole bunch should get back together in their own variety show. Getting the original cast back together proved to be a challenge but all agreed to come back with the exception of Eve Plumb (who sheds light as to why she didn't come back for this incarnation). Since Plumb didn't come back, auditions were held for her replacement and when Geri Reischl had gotten the job she went right into production the next day as they were filming the special. 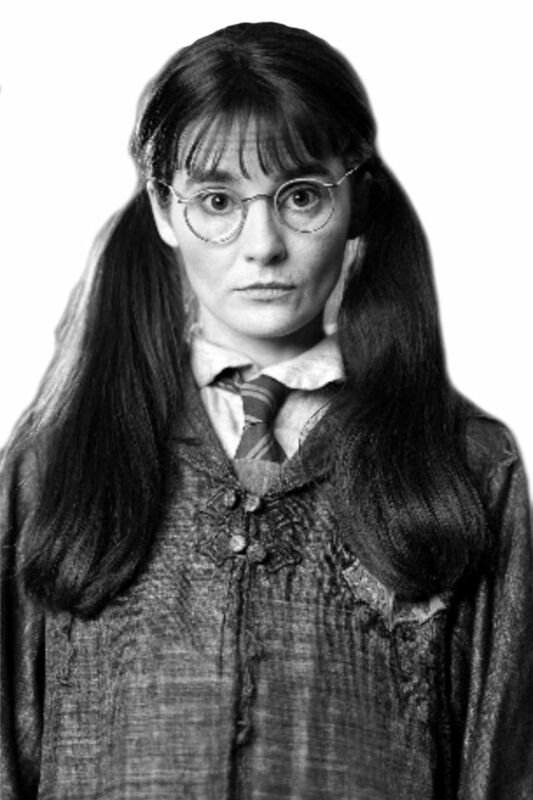 With the addition of Reischl to the cast, she would later become known as "Fake Jan" and in later years a holiday would be created in her honor. "Fake Jan" day is celebrated every Jan. 2. The cast literally filmed up to Thanksgiving and the special (or in this case the pilot) was literally being edited up to airtime. During those production filled days you can feel the tension as various people relate their experiences. With a high viewership the show went into production, but was on a "wheel" (this show would air once a month, and other shows that shared the timeslot would air once a month) but the Brady's couldn't cut it. A total of nine episodes were filmed. For fans of the original show, they had to get used to a singing/dancing family. The characters were still the same, but I don't think anyone explained how the "family" was tapped to have their own variety show. At least for me it's always been a big mystery. Throughout the book (which is also loaded with stills) the chaos caused by the show starts to show through the interviews. Everything is laid out in the open and there's no holding back. Anyone who thrives on backstage gossip will ultimately love this book. It should also serve as a primer for potential producers, directors and actors. It doesn't get any better than this since it shows the dos and don'ts of producing a television show. Could the show have lasted? While reading the book there were high hopes, but if video killed the radio star, then the Brady's killed the variety show.